Expedia announced today that it will feature branded fares from select airlines in 2015 via a partnership with major travel technology solutions provider Amadeus. This will allow travelers the ability to not only select flights based on price, but also access features such as confirmed seating, premium seating, checked bags, in-flight services, and flexible change and refund policies. "Price remains the single most important attribute for our customers when searching for their flights. However, when it comes to actually selecting flights, we are seeing customers pay closer attention to features such as baggage inclusion, seat selection, and changeability as critical variables," said Greg Schulze, senior vice president, Global Tour & Transport at Expedia, Inc., via a press release. "The challenge with branded fares when customers see it at scale across multiple airlines will be ensuring they can make heads or tails of the increasing number of competitive offers. Instead of choosing from a few dozen flights that suit your needs from point A to point B with the times and airports you want, you'll now see a whole set of branded fares on top of that." "We are enormously excited about our partnership with Expedia, a leader in innovation, to deploy the Amadeus Airlines Fare Families solution," added Holger Taubmann, senior vice president, Distribution, Amadeus. "This will allow airlines to seamlessly distribute their branded fares through one of the largest full-service online travel agencies in the world. Merchandising and retailing are vital elements in order for travel players to better meet the needs of the traveler and to unlock additional revenues in a rapidly changing market, and this partnership is in line with our vision to make these revenues available for our customers. We believe this standardized solution will be hugely beneficial for the industry." 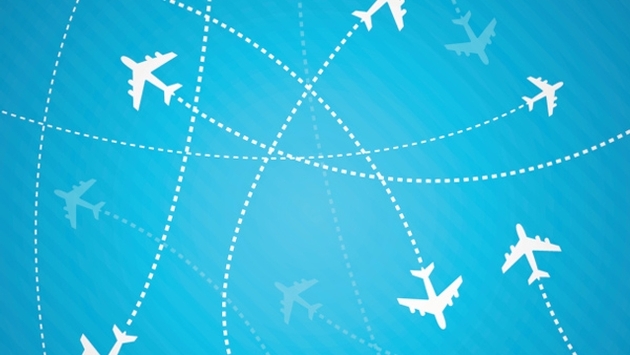 Expedia plans to go live with select carriers by mid-2015. The site plans to add several more airlines by the end of the year. Just last week, Expedia announced a partnership with Routehappy, which not only allowed travelers to filter flights by aircraft, seat, layout, Wi-Fi, entertainment and power, but also graded each individual flight by these “Happiness Factors.” This ideally allows passengers to compare flights with similar prices to select the flight that suits them best. Expedia’s latest partnership with Amadeus gives travelers and travel partners even more options to ensure they book the best possible flight at any given time.